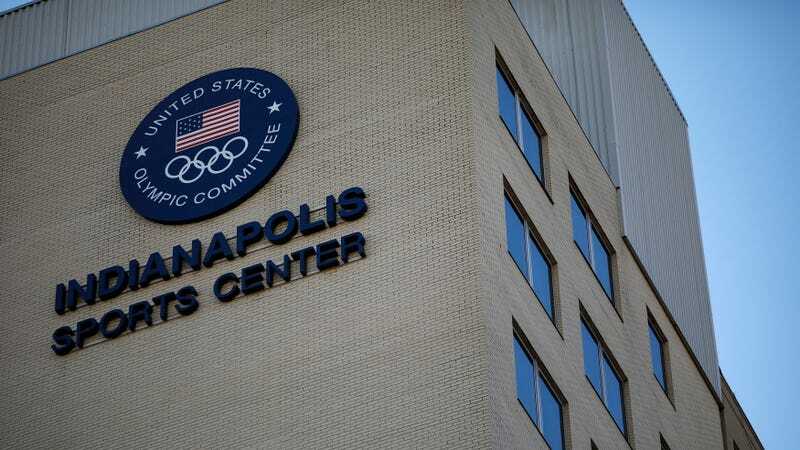 USA Gymnastics filed for bankruptcy on Wednesday in a decision likely intended to brace the governing body for the impact of impending legal, financial and structural concerns that the organization will have to face in the near future. The Chapter 11 protection was filed in Indianapolis federal court and will most certainly affect the two main challenges that the organization is trying to overcome: maintaining their governing body status, and lawsuits and investigations related to Larry Nassar’s sexual abuse scandal. The Wall Street Journal reports that the filing will stop the depositions and discovery in lawsuits that Nassar’s victims have filed. In another report from the Orange Country Register, USA Gymnastics claimed that the bankruptcy would have no effect on any claims from survivors. But an attorney for Nassar’s victims told the Register that this announcement is just the organization looking to protect itself after it couldn’t do enough to protect its core group of athletes. “Today’s bankruptcy filing by USA Gymnastics was the inevitable result of the inability of this organization to meet its core responsibility of protecting its athlete members from abuse,” John Manly, an attorney for several Nassar survivors, said. “The leadership of USA Gymnastics has proven itself to be both morally and financially bankrupt. They have inflicted and continue to inflict unimaginable pain on survivors and their families. They are incapable of meeting their obligations as an Olympic governing body. The filing could also disrupt the USOC’s decertification process, and could put that organization in position to shoulder some of the financial responsibility of settlements related to Nassar, according to the report. While it’s a move that would disrespect the very notion of justice, it bears repeating that USA Gymnastics is an organization that’s gotten as far as it has with shady behavior meant to obfuscate the horrors going on behind the scenes. Any type of nefarious intent behind any of its decisions—let alone this bankruptcy filing—isn’t difficult to fathom.